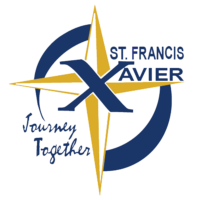 St. Francis Xavier is a Roman Catholic Parish and Preschool – Grade 8 School located in Medina, Ohio, off of State Route 18. We are a part of the Catholic Diocese of Cleveland. © 2019 by St Francis Xavier • SFX is an Equal Education and Employment Institution.